Join us as we gather around the table to celebrate new life that comes with the resurrection. We will break bread, pray together and lift our voices in celebration. 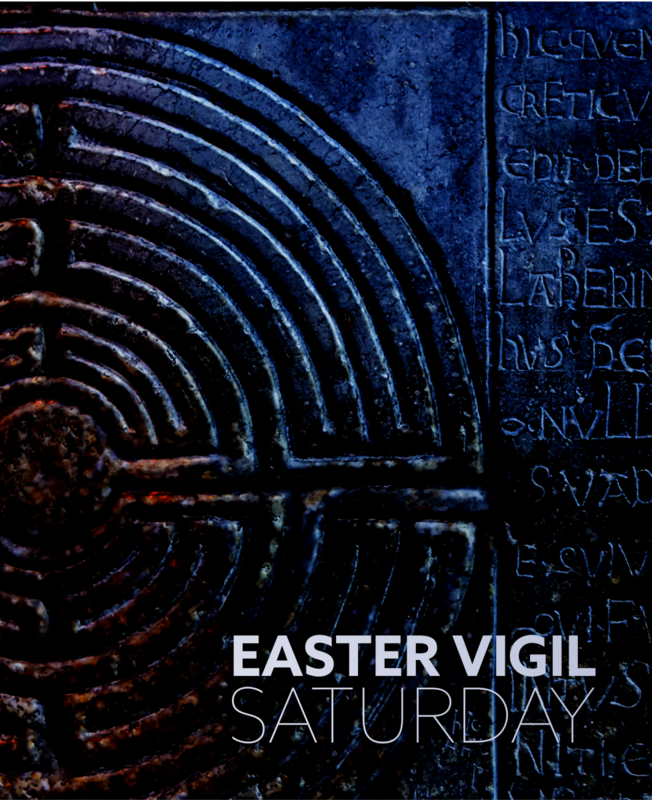 Evensongs contemporary sound and Wesleyan roots is the celebration you need this Easter. 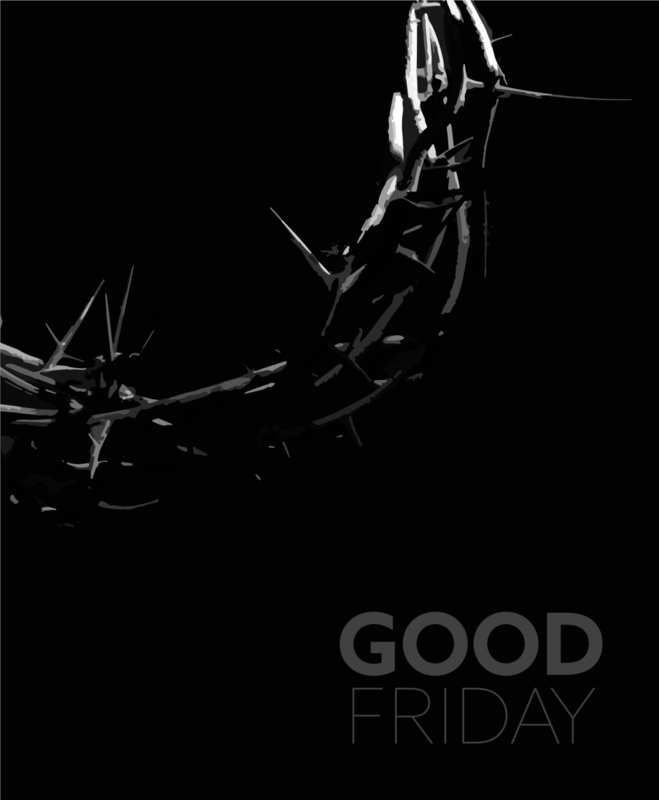 Join us at 5:00 pm in the sanctuary for worship and at 6:00 pm outside for a short Easter celebration.